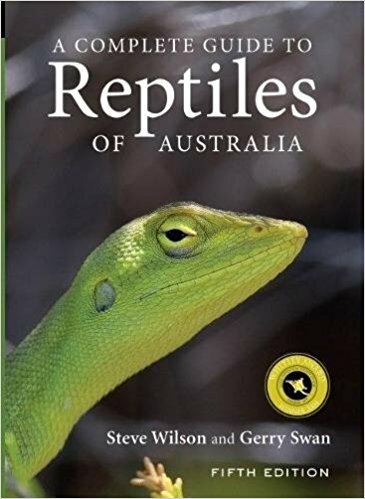 Note that skinks previously known as Ctenotus borealis are now considered to be Ctenotus robustus. DNA testing has shown that specimens from NSW, Victoria or Southern Qld as well as SA are actually Ctenotus spaldingi which would make all the photos on this page Ctenotus spaldingi. 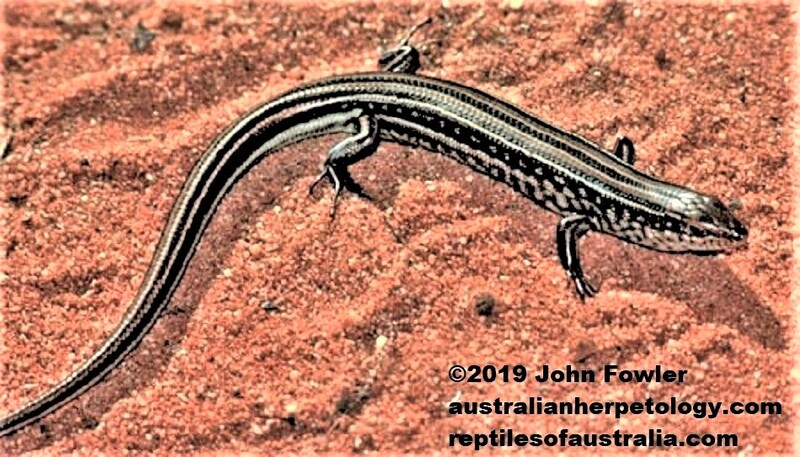 Another name for Ctenotus spaldingi is the Straight-browed Ctenotus however that common name may no longer remain in use! 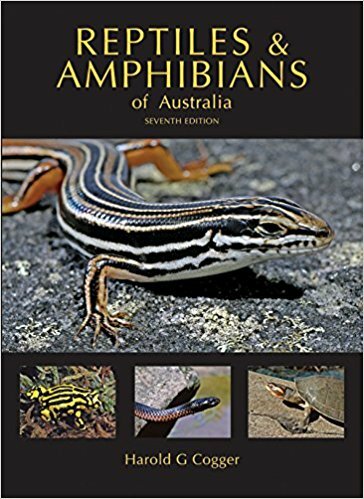 The Robust Striped Skink photographed at the Pinnacle Nature Reserve ACT. 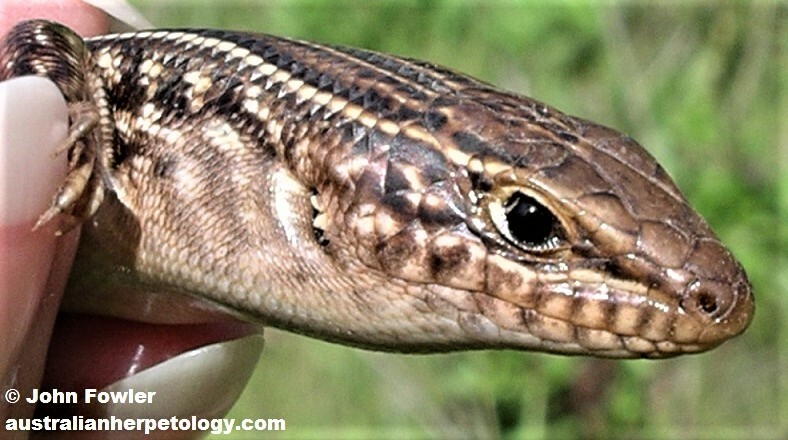 Skinks in the Ctenotus genus are commonly called 'comb-eared skinks' because of the row of small scales on the front edge of their ears, clearly visible in the photo above. 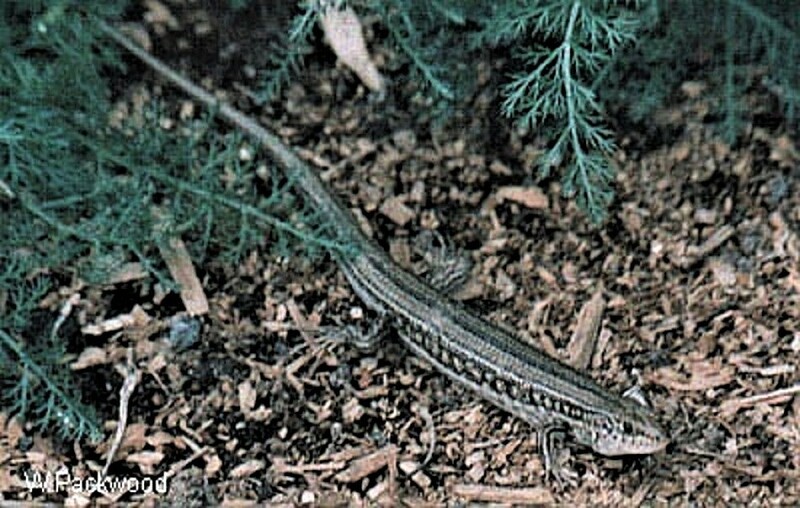 The Robust Striped Skink is a very common and widespread species often found under rocks where it digs a burrow. Extremely fast runner in warm weather. The above specimen is from Brisbane, Qld. Note that Ctenotus arcanus found in South-east Qld also looks very similar to the photos above!